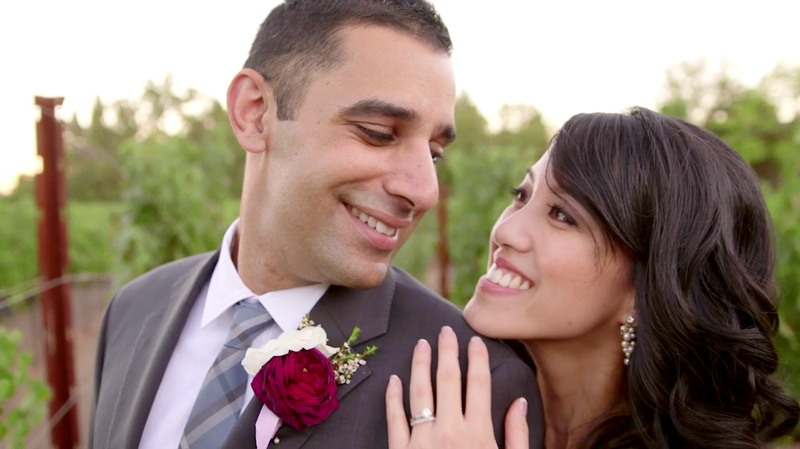 Sandra and Amar were married on the gorgeous grounds of The Vintage Estate in Napa. 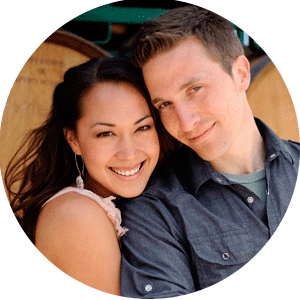 Their wedding celebration was a beautiful blend of their Asian and Indian backgrounds, mixed with their love of wine and great food. We got the chance to work with talented photographers Delbarr Moradi and her husband Arash, of Delbarr Moradi Photography. Coordinated by Frances Lui and her team at Charmed Events Group who did an amazing job as usual. Enjoy their film! Gorgeous wedding film!! Very beautiful setting for such a joy filled couple, I could feel all the love!